With the festive season upon us, the temptation to mix drinking and driving is at its highest, and according to a survey conducted by the analysis bureau YouGov for the insurance company If, a third of Danes have been in a position in which they felt they should intervene to stop someone getting behind the wheel under the influence of alcohol, but turned a blind Eye. If has calculated that traffic accidents make up a quarter of the fatalities that are reported to them, and that drink driving is a common cause. The number of alcohol-related traffic accidents has been on the decline in recent years, but the council for traffic safety Rådet for Sikker Trafik still lists drink driving as the cause of a fifth of traffic deaths in the period 2009-2013. The most common causes for not getting involved are doubting one’s ability to talk the person out of it and the social awkwardness of the situation. But Birgitte Ringbæk, the press relations officer at If, encourages people to take up the sometimes difficult challenge. “If you think that it’s difficult to get involved, then try to think of it as doing the person a favour when you intervene,” she said. Talk it out or hide the keys? The survey showed that of those who do in fact intervene, most prefer to try to do so verbally. 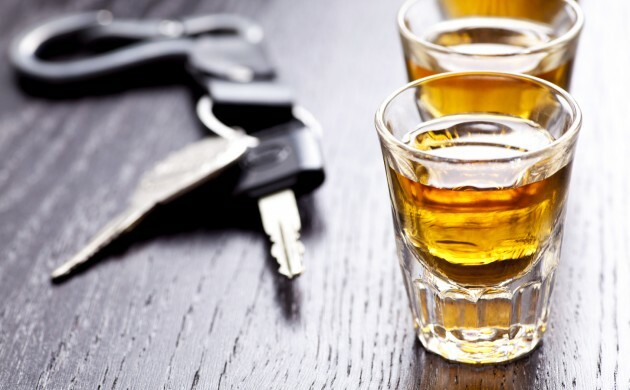 Some 48 percent of men and 39 percent of women try to make the would-be drink driver see reason. A third answered they would arrange alternative transport for the person. The solution for 8 percent of respondents would be to hide the person’s car keys. Just 3 percent would call the police.